Attorney Christensen is a member of the The Florida Bar and the U.S. District Court for the Middle District of Florida. These professional organizations are comprised principally of practicing lawyers, judges, court administrators, law teachers, public service attorneys and many non-practicing lawyers who are business executives, government officials, etc. 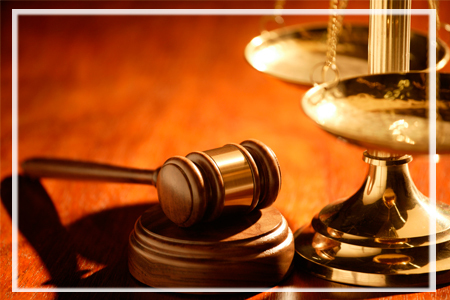 The Florida Bar represents practitioners in specialized areas of the law. It also represents affiliated, law-related organizations and groups with specialized interests or needs such as administrative law judges, lawyers in the armed forces, and minority and women’s bar associations. The American Immigration Lawyers Association is the national immigration association of over 3,900 attorneys who practice immigration law. AILA Member attorneys represent tens of thousands of U.S. families who have applied for permanent residence for their spouses, children, and other close relatives to lawfully enter and reside in the United States. AILA Members also represent thousands of U.S. businesses and industries which sponsor highly skilled foreign workers seeking to enter the United States on a temporary or permanent basis. AILA Members also represent foreign students, entertainers, athletes, and asylum seekers, often on a pro bono basis.